Barpro recently visited one of our clients, a fruit storage facility in Villiersdorp, for their annual Service Level Agreement (SLA) inspection. 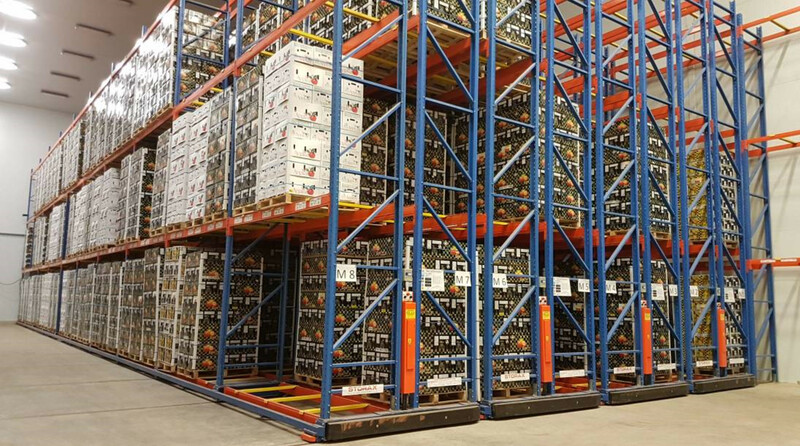 Their Storax mobile racking system was installed and commissioned by Barpro in 2013 and allows for a total capacity of 1920 fruit pallets with an additional 659 pallet locations on static racking. Our technician, Mark Pearce, completed the inspection and could easily recognise the reasons for their impeccable housekeeping. Permanent staff who possess a sense of ownership of the store and equipment perform daily checks and clean-ups. Store managers have regular walkthroughs ensuring that all procedures are adhered to. Their forktruck drivers are trained so that even after 4 years of operation they have zero damage to their storage racking systems. Another great benefit for them is that they have an ongoing Service Level Agreement with Barpro. This means that they are entitled to certain benefits allowing us to look after their mobiles and keep them running for years to come. Maintenance service inspections that are done twice a year. Significant reduction of unnecessary maintenance costs so long as any repairs are actioned after each inspection. Up-to-date health and safety documentation for the mobile racking system in electronic format. Identification and rectification of incorrect procedures which can cause downtime and damage down the line. Are the safety features working. Any overloading of the mobile bases. 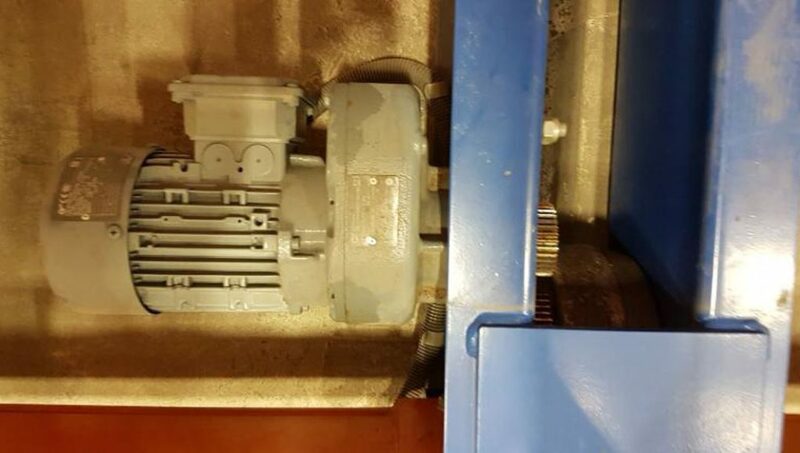 Reports are sent to the client within 5 days of the inspection and include a 3 dimensional graphic illustration reflecting exact damage, if any, to the structural components. Fortunately for our clients who require parts and spares, Barpro Cape Town produces a full range of spares which are available within 48-72 hours from order. For more information on our SLA’s or to book an inspection contact us by completing the below form.